Well. I almost survived first term. Am missing the last lecture due to a nasty bout of tonsillitis (although it looks like London will be hit by snow tomorrow anyway!). 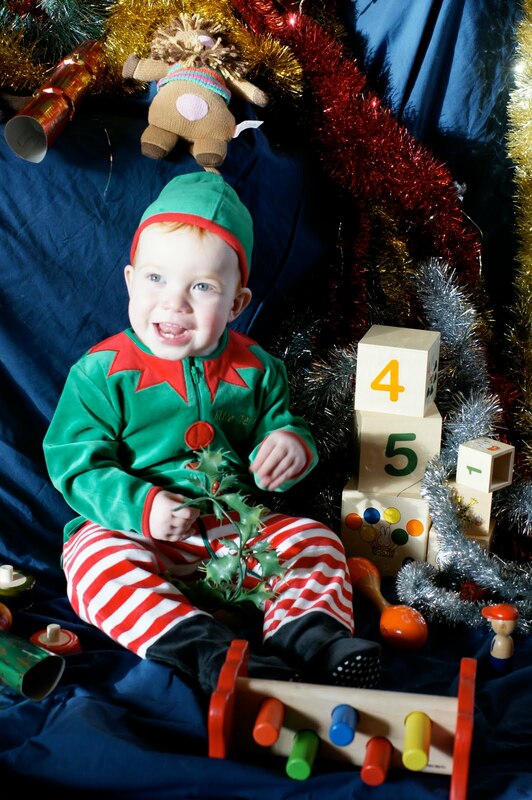 Hope you have a good break – and here is a picture of my lil’ xmas elf to bring some festive cheer. See you in the new year!